Sydney, 20-06-2016 – Rezdy is excited to announce its new integration with the Chinese Online Travel Agency: Haiwan. Haiwan joins the likes of Viator, Expedia, GetYourGuide, Tours4fun, Redballoon and Musement who integrated with Rezdy’s Channel Manager earlier. “With this integration, Rezdy suppliers can sell through Haiwan’s own B2C portal and through their partners such as Tmall and Taobao, both owned by Alibaba.” – said Thomas Griffiths, Global Business Development Director at Haiwan. The API connection is a good start to open the Chinese market up for all Rezdy users. However, becoming successful in China also requires some marketing changes and proper distribution knowledge. This is why Haiwan and Rezdy will also be providing an education program to ensure success in China. “It’s very exciting to be the first booking software provider that really enables access to the Chinese market. With Haiwan, Rezdy welcomes another very strong and committed agent to its Channel Manager. 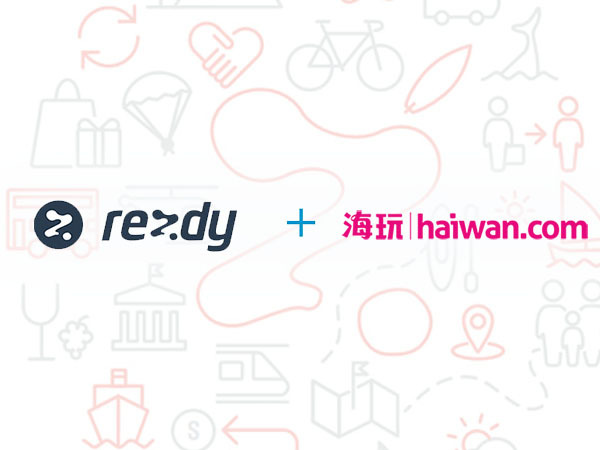 Haiwan will support suppliers to translate their marketing material and get their products ready for Chinese travelers, something which we very much appreciate at Rezdy” – added Kevin Lu, Director of Distribution Partnerships at Rezdy.